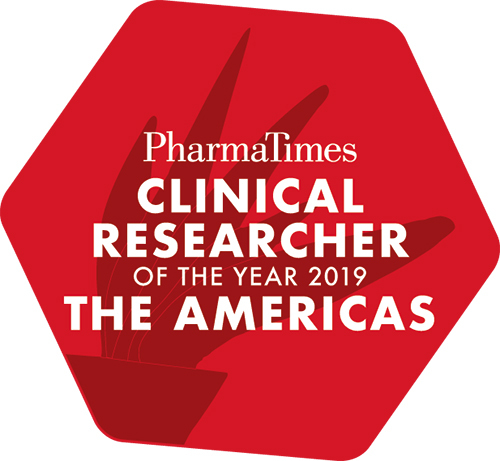 Taking place on May 4th at the Sheraton Boston Hotel in Boston MA, the finals will allow qualifying clinical researchers to compete in on-the-day challenges, presenting to judging panels who will provide both quantitative and qualitative feedback to help candidates improve their performance. The Awards Ceremony will take place at the same venue in the evening following the finals and will bring together an audience of over 100 senior clinical decision makers. It is photographed with live social media updates, so the success of all the finalists can be broadcast through global PR channels. Click here to book your ticket. The dress code for the Awards Ceremony is Black Tie/Tuxedo.